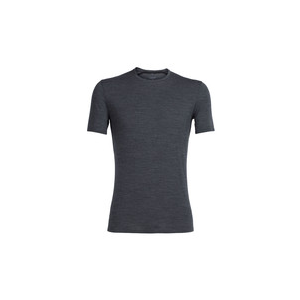 Icebreaker uses merino wool in its Men's BodyFit 150-Ultralite Anatomica Short-Sleeve Crew to keep you comfortable in high-aerobic activities like trail running in summer. It regulates your body temperature so you're neither too warm nor too cold. It breathes and manages moisture so you stay comfortable and dry. And it stays fresh after multiple uses. 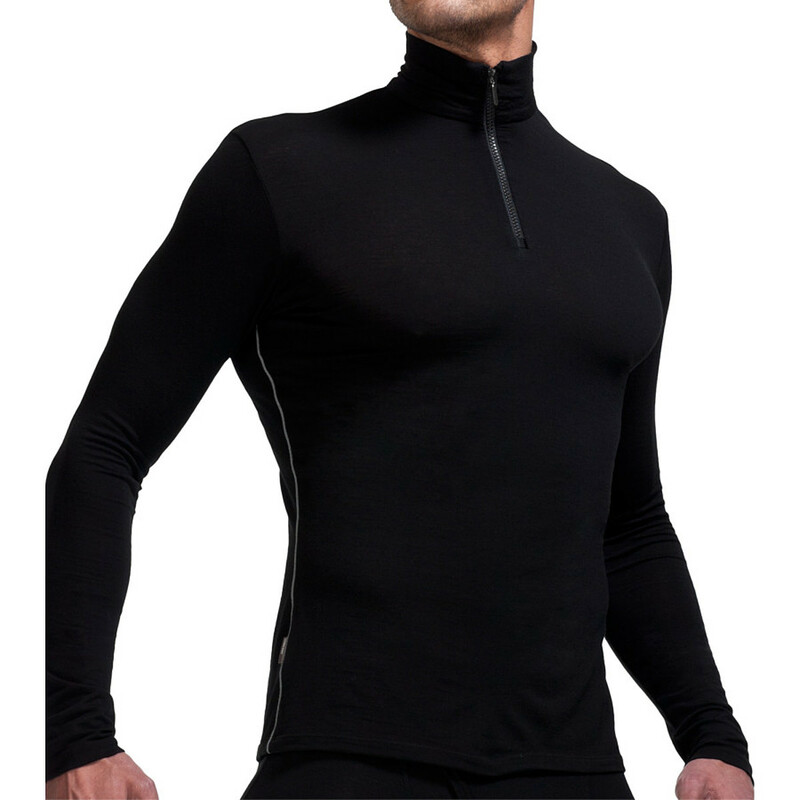 Icebreaker added a bit of Lycra for a body-hugging fit that doesn't restrict your range of motion. 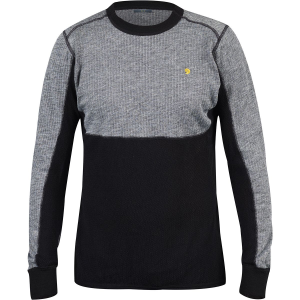 And set-in sleeves gives you the freedom of movement you need what you're working out. A high neck gives the prAna Mika Strappy Top classy yoga style. Lightweight stretch jersey and a relaxed fit are flattering and keep you comfortable when practice heats up. 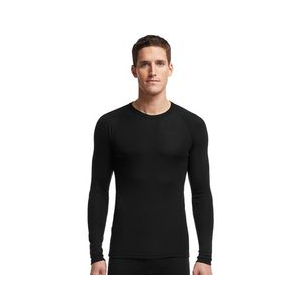 Icebreaker Men's Apparel Clothing Anatomica Short Sleeve Crewe Black/Monsoon 2XL 103033001XXL. 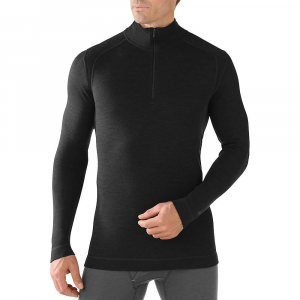 Lightweight 150gm merino ultralite wool is perfect for layering and feels amazing against your skin. 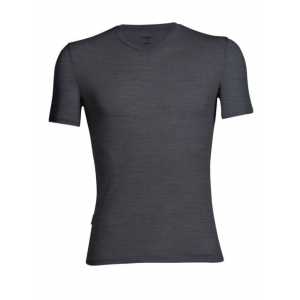 A touch of Lycra gives this top the perfect fit.